How to remove 360Safe (360 Total Security) on your macOS and Mac OS X? 360 Total Security is a program developed by Qihoo 360, an internet security company based in China. 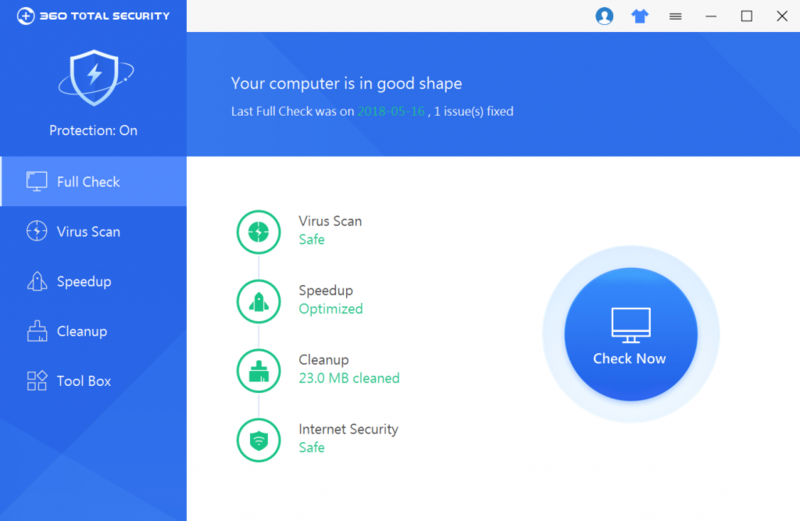 360 Safeguard’s focus is on stopping malware such as computer viruses and trojan horses, and providing security patches for Microsoft Windows and macOS. Video: How To Automatically Remove 360Safe (360 Total Security) by MacRemover? 4. 360Safe (360 Total Security) icon will be displayed on the Apps listview of MacRemover, and click on it. 5. Click “Run Analysis”, and then “Complete Uninstall”. 360Safe (360 Total Security) will be automatically and completely removed. 3. On the main window of Activity Monitor, find the entry for 360Safe, 360SafeDaemon, ClientTool, CloudQueryForMac, 360SafeTray select them and click Quit Process. 4. Switch to the Finder again and select Go -> Applications from the Finder menu. Find the 360Safe (360 Total Security) icon, right-click on it and select Move to Trash. if user password is required, enter it. 6. The following files/folders of 360Safe (360 Total Security), you need to use “rm” command to delete on the Terminal.